By Ian Pollard in News and Views, Uncategorized on 17th May 2018 . Countryside Properties CSP The half year to the 31st March saw excellent progress and robust trading in all regions. After strong growth the interim dividend is to be increased by 24% with reported revenue rising by 14%, operating profit by 19% and basic earnings per share by 23%. National Grid plc NG produced a strong operational and financial performance for the year to the 31st March On a statutory basis profit before tax rose by 24% and earnings per share by 116%. On an underlying basis the figures were 4% and 3% respectively. Medium term growth is expected to beat the top end of the 5-7% range. 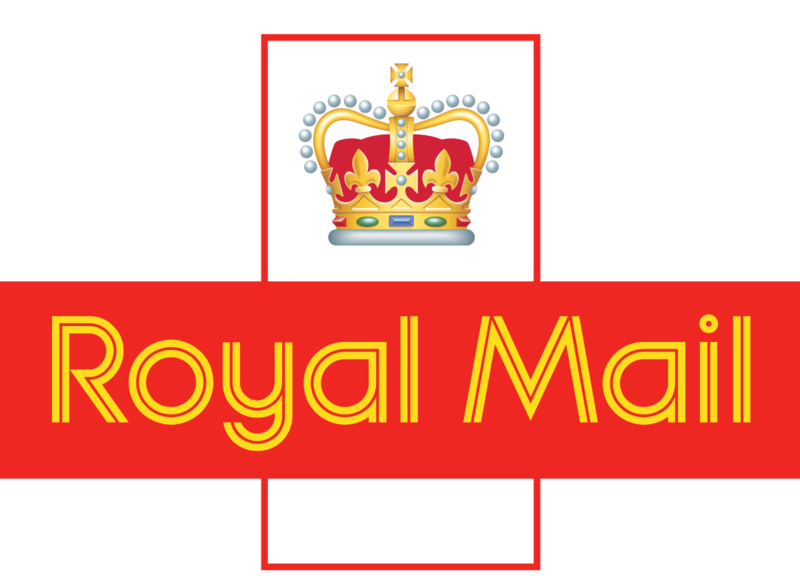 Royal Mail plc RMG With parcel volume the best in four years and a resilient letter performance, the year to the 25th May was another successful one for Royal Mail, despite a challenging environment., Revenue rose by 2% and profit before tax edged up from £559m. to £565m. whilst basic earnings per share rose from 41.1p to 45.5p. The dividend for the full year is to be increased by 4%. Experian EXPN put in a strong finish to the year with fourth quarter total revenue growth of 12% or on a like for like basis, 8%. The strong performance came despite profit before tax falling by 7% which is deftly transformed to a rise of 7% at actual benchmark rates, enough to justify a 10% rise in the second interim dividend. Thomas Cook Group TCG The half year to the 31st March saw like for like revenue rise by 5% and following a strong airline performance coupled with a reduction in net finance charges the seasonal winter loss before tax was improved by 16m. Summer demand is strong with bookings up by 13%. Churchill China CHH is making good progress in the current year, with trading since March ahead of last year. Further progress is being made in both export markets and in the UK.